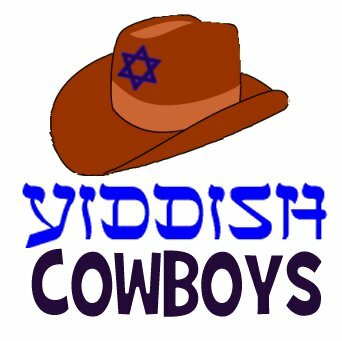 Yiddish Cowboys » Blog Archive » Someone actually bought the Yiddish Cowboys string thong on the YC Outfitters (store)! Someone actually bought the Yiddish Cowboys string thong on the YC Outfitters (store)! Someone just ordered TWO of these on Yiddish Cowboys Outfitters (store)! This entry was posted on Friday, December 9th, 2011 at 8:46 am and is filed under Yiddish Cowblog. You can follow any responses to this entry through the RSS 2.0 feed. Both comments and pings are currently closed. « Great article in the Jewish Outlook! Great article in the Jewish Outlook!